Local Student, Quest for Excellence Bursary Winner! RE/MAX Camosun supports local education. 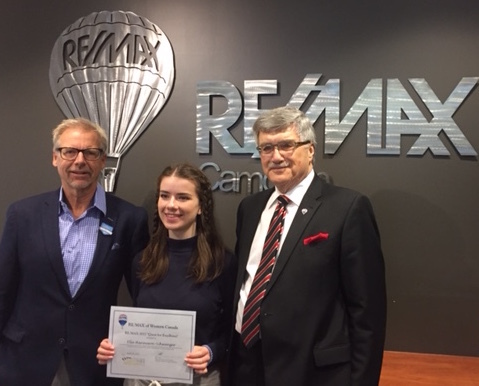 Mike Heinrich, Charlie Parker, Graeme Parker & Ray Blender of RE/MAX Camosun (Oak Bay) in Victoria, BC, is pleased to announce Ella Hanneson-Schwenger of Oak Bay High School is one of the sixteen students chosen from Western Canada to receive the RE/MAX 2017 ‘Quest for Excellence’ bursary valued at $1,000. Congratulations to all of the 2017 Quest for Excellence Bursary Winners and Victoria’s very own Ella Hanneson-Schwenger. See the full press release here 2017 Quest for Excellence Bursary Winner. Over 1,200 essays were received in the 2017 Quest for Excellence program. RE/MAX of Western Canada is pleased to award 16 deserving students a $1,000 bursary each to help further their education. View Ella’s winning essay here. View our previous local winner in 2015. RE/MAX 2018 Quest for Excellence program will open for submission on September 11th, 2017 until March 12th, 2018. To post the Quest for Excellence 2018 poster at your school, click here! RE/MAX Camosun cares about our community and sick kids. One of the largest ways we support our community is is by assisting local and Canadian children that have been hospitalized. During the month of August, the Month of Miracles, RE/MAX Miracle Home Program allows our REALTORS® the opportunity to make a donation to Children’s Miracle Network on behalf of each home sold. At RE/MAX Camosun, we believe we can make a difference in our community. Many of the homes sold by RE/MAX Camosun sales associates are helping local hospitalized children and REALTORS® have voluntarily pledged a portion of their income from the sale of homes they sell to the Children’s Miracle Network helping our sick kids. Fundraising throughout the year for the Children’s Miracle Network (CMN) and celebrating in August with the Month of Miracles. During the Month of Miracles consumers and REALTORS® alike will become familiar with the community contributions that RE/MAX makes through the Miracle Home Program. Every August we celebrate the Month of Miracles and thank our community for helping us raise over $52 million in Canada to help over 2.6 million sick and injured children every year treated at a Children’s Miracle Network member hospital. RE/MAX leads the way in real estate for Children’s Miracle Network fundraising bringing our international total to a landmark of $125 million. Our partnership spans 22 years with Children’s Miracle Network. The connection between RE/MAX Camosun REALTORS® and their clients has helped to care for over 2.6 million children that will walk through the doors of a children’s hospital each year. By choosing a RE/MAX Camosun REALTOR® you are helping make miracles happen in the life of a child. Watch in our community for signs of the Miracle Home Program in the month of August and celebrate our community and the contributions we’ve made throughout the year for the health of our sick kids. Miracle sign riders – yard signs may have one of these distinctive and meaningful riders. Official logos in – ads, banners, fliers, press releases and more. Miracle Band – The CMN Hospitals “Put Your Money Where the Miracles Are” campaign have the popular yellow CMN Hospitals wristbands. Now available for anyone to order at mymiracleband.childrensmiraclenetworkhospitals.org. Order yours today, and be sure to snap a photo of yourself. Post it during August with the hashtags #monthofmiracles and #miracleband to help spread the message that local children’s hospitals rely on your support to provide life-saving care. 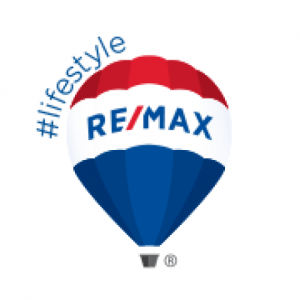 Donations at RE/MAX Camosun – you make a difference with your regular donations. Ask us how. We are proud to support the Children’s Miracle Network and are helping local hospitalized children. If you would like to make a donation either by selling your home with a RE/MAX Camosun REALTOR® or by making a donation to a Children’s Miracle Network Hospitals contact our office at (800) 663-2121. 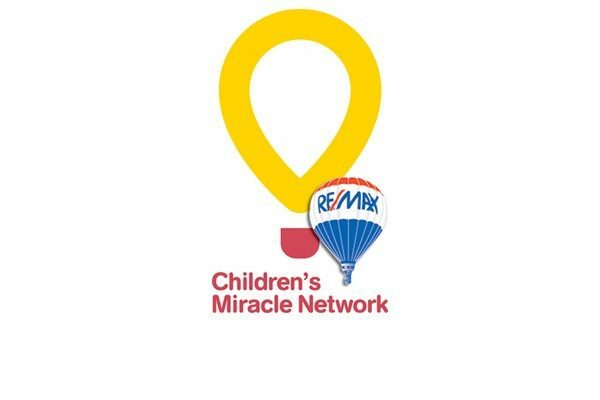 *All funds raised by participating RE/MAX REALTORS® are sent directly to the children’s hospital closest to them. Originally posted on the RE/MAX of Nanaimo’s blog.